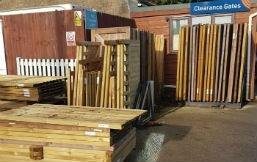 When investing in new timber products such as gates and fences, you’ll want a specialist timber merchant that will provide high-quality items at competitive prices. 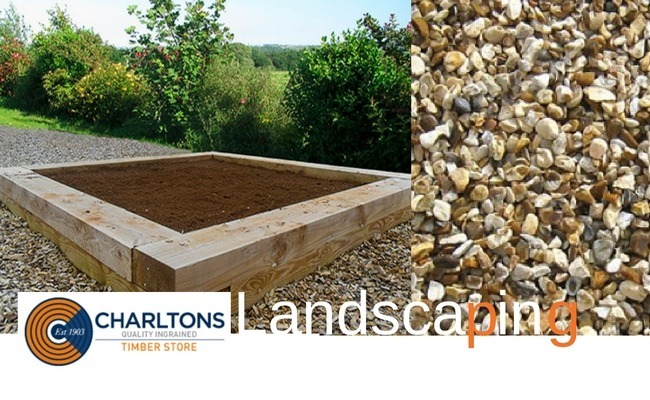 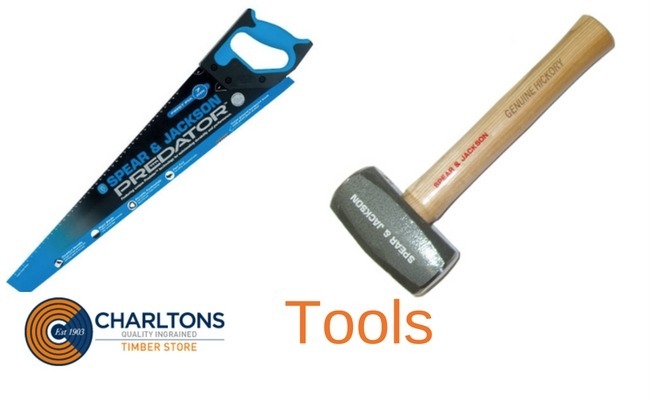 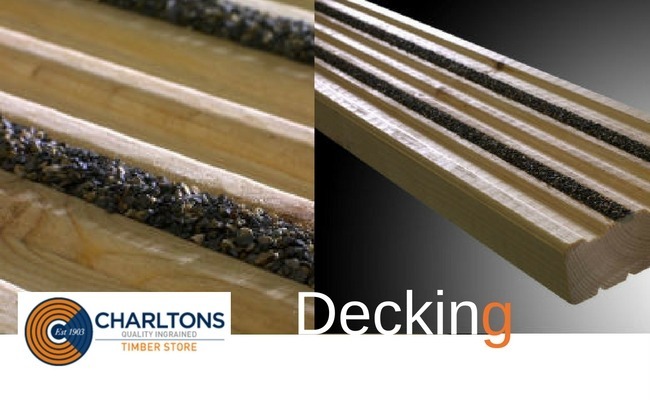 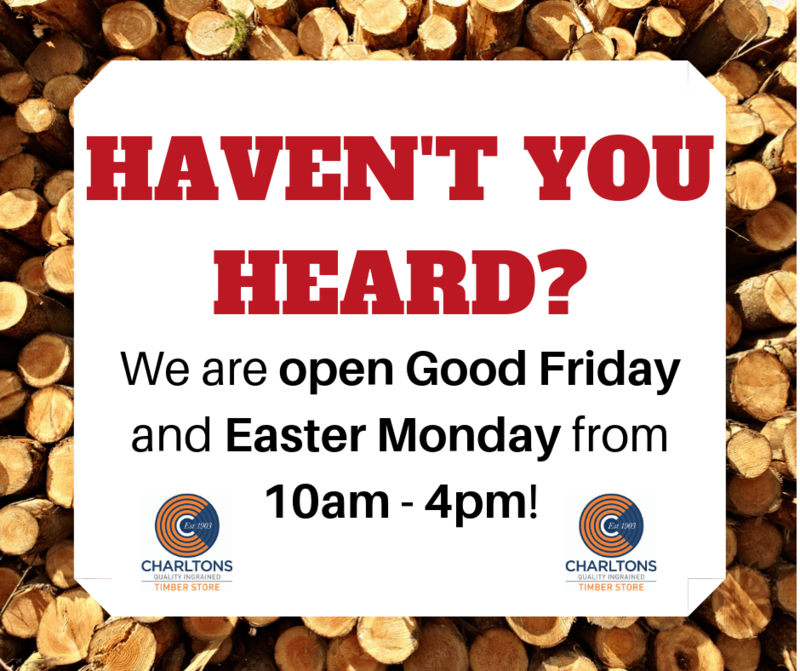 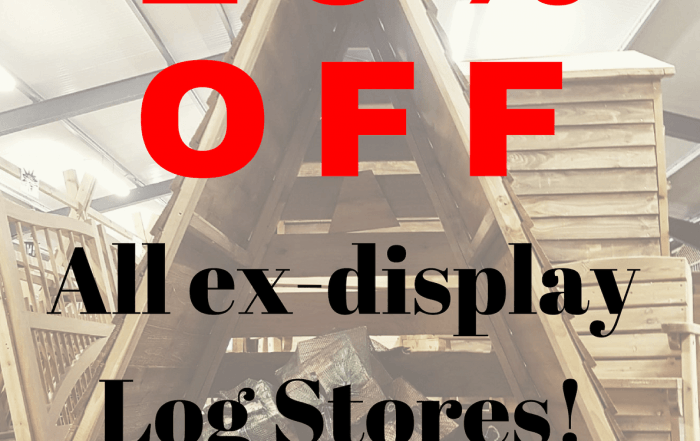 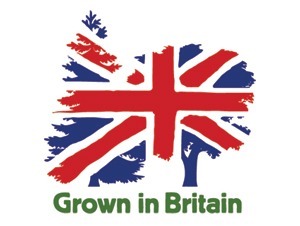 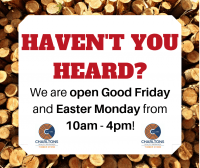 At Charltons Timber Store, we understand timber in all its forms. 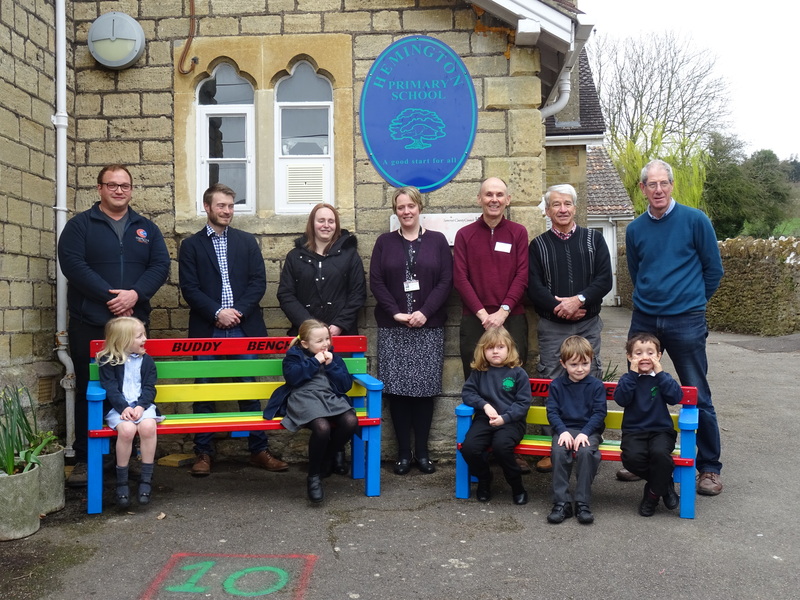 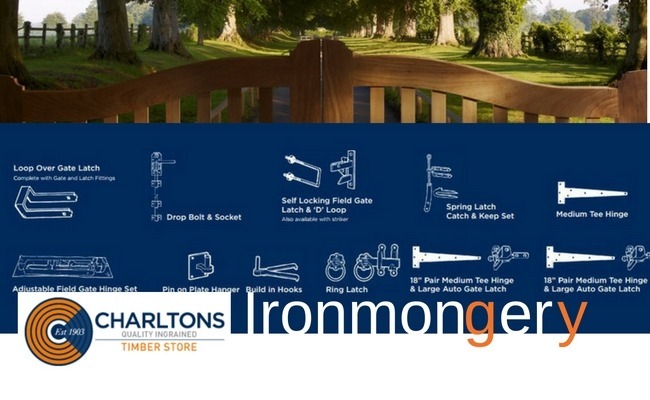 As a family run business based in Frome, Somerset, the knowledge of our trade has been passed down through the generations to ensure the highest quality of craftsmanship across our ranges. 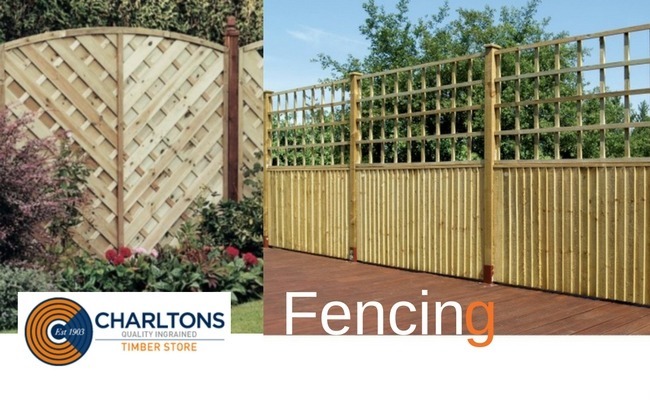 We supply timber gates, fencing and landscaping products to the general public and trade customers. 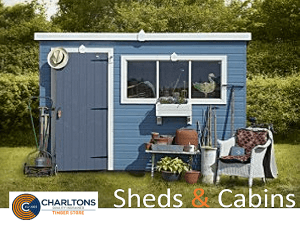 Over the years, our business has grown through word of mouth and an excellent reputation for customer care and an approach to quality and craftsmanship that is second to none. 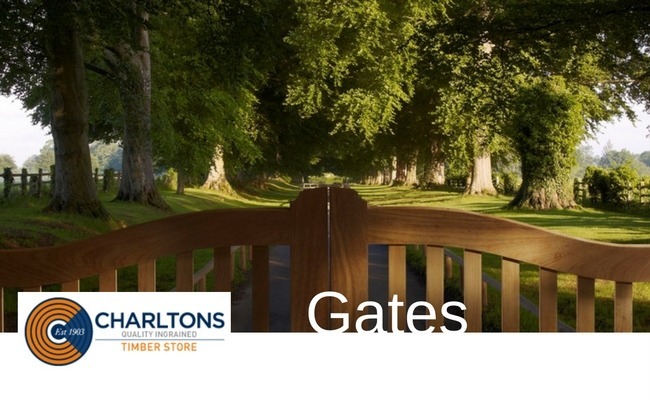 The majority of our wooden gates are made to order, to your specification. 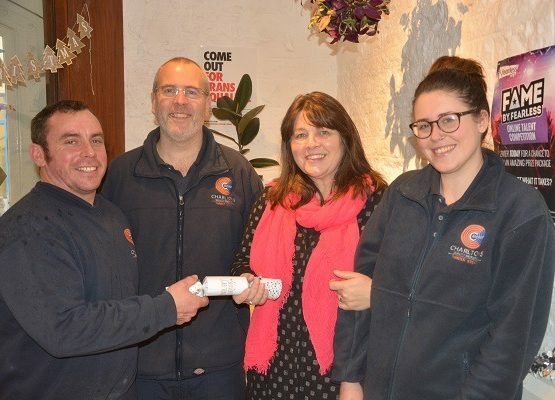 We are honoured to have been granted the Queen’s Royal Warrant and have supplied the Royal households since the year 2000. 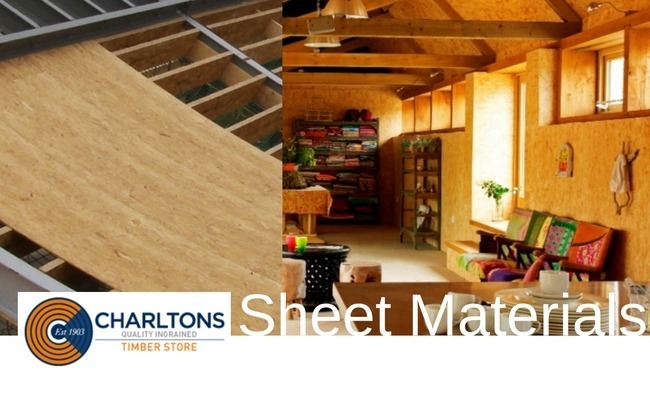 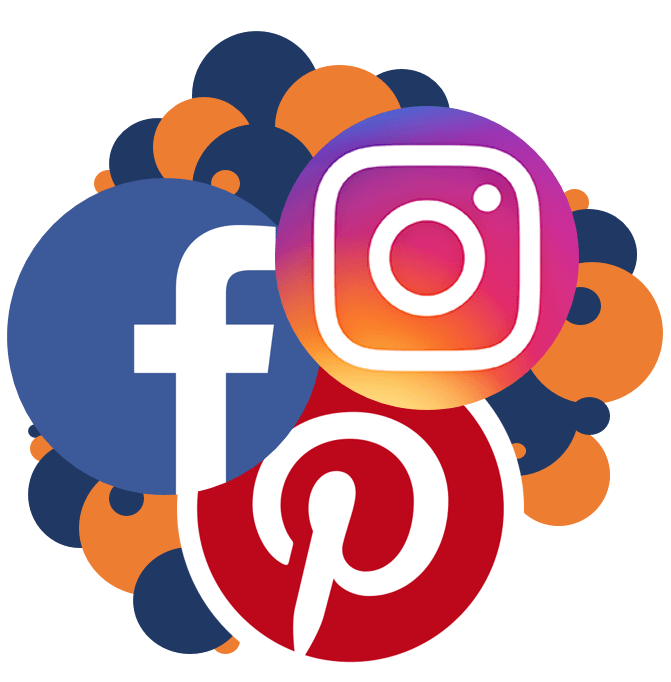 Contact us today to discuss your individual requirements or have a look through our product galleries for some inspiration!